Thu., 29 Aug. - Sat., 7 Sep. Situated near the airport, this hotel is 1.2 mi (1.9 km) from 1940 Air Terminal Museum and within 6 mi (10 km) of Almeda Mall and Pasadena Little Theatre. University of Houston and Toyota Center are also within 9 mi (15 km). 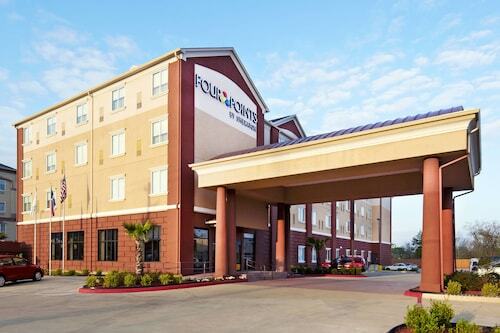 Located in the heart of Houston, this hotel is 2.5 mi (4 km) from 1940 Air Terminal Museum and within 6 mi (10 km) of Almeda Mall and Pasadena Little Theatre. University of Houston and Port of Houston are also within 9 mi (15 km). Situated near the airport, this hotel is 1.9 mi (3.1 km) from 1940 Air Terminal Museum and within 6 mi (10 km) of Almeda Mall and Pasadena Little Theatre. University of Houston and Port of Houston are also within 9 mi (15 km). 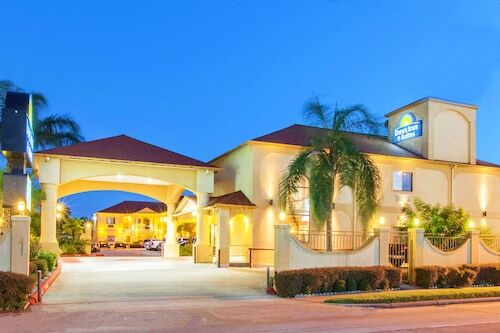 Situated near the airport, this hotel is within 12 mi (20 km) of University of Houston, George R. Brown Convention Center, and Pasadena Convention Center & Fairgrounds. NRG Stadium and Houston Museum District are also within 16 mi (25 km). 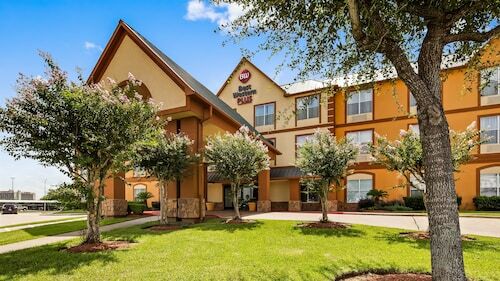 Situated in Houston, this hotel is 2.4 mi (3.9 km) from 1940 Air Terminal Museum and within 6 mi (10 km) of Almeda Mall and Pasadena Little Theatre. University of Houston and Port of Houston are also within 9 mi (15 km). Situated near the airport, this hotel is 2.3 mi (3.7 km) from 1940 Air Terminal Museum and within 6 mi (10 km) of Almeda Mall and Pasadena Little Theatre. University of Houston and Port of Houston are also within 9 mi (15 km). Situated near the airport, this hotel is within 6 mi (10 km) of Almeda Mall, 1940 Air Terminal Museum, and Pasadena Little Theatre. Port of Houston and Lone Star Flight Museum are also within 9 mi (15 km). 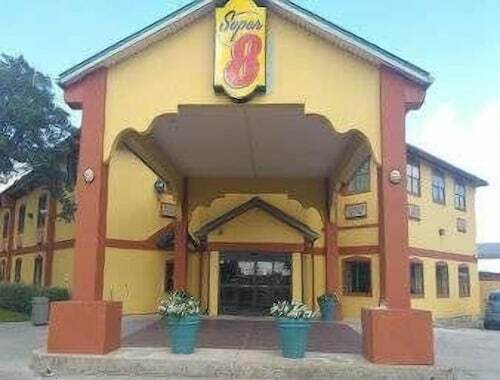 Situated near the airport, this motel is within 12 mi (20 km) of Toyota Center, Minute Maid Park, and George R. Brown Convention Center. Discovery Green and Children's Museum of Houston are also within 16 mi (25 km). Answer : There is another one outside Houston. George Bush Intercontinental Airport (IAH) is 23 miles away from HOU, and over the next two months flights are being booked 24% cheaper than flights to William P. Hobby Airport. Question : Which airline has the least delays from Calgary to Houston? YYC to HOU currently has 0 stars out of 5, earning it one of the lower scores in the world. So, how does a route get recognized for phenomenal overall promptness? Answer : YYC to HOU currently has 0 stars out of 5, earning it one of the lower scores in the world. So, how does a route get recognized for phenomenal overall promptness? We calculate on-time percentage and total minutes delayed.